Well, we went to see the trains tonight but none were running. 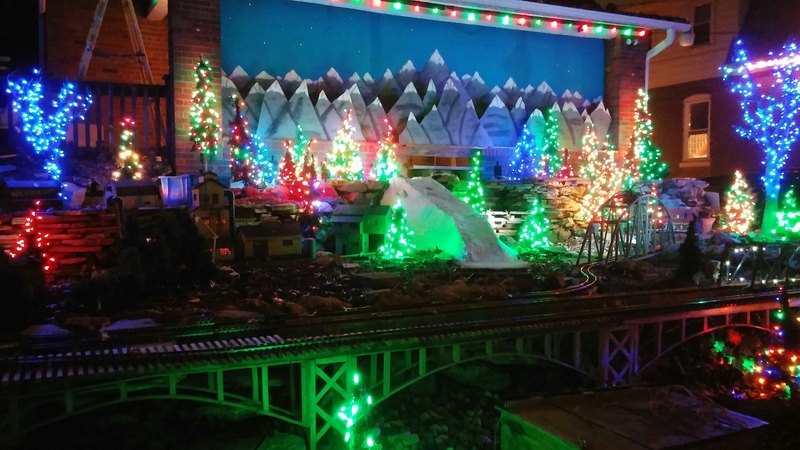 This is a house not far from us that has a huge miniature train display out in their front yard. We went to see it for the first time last year on Christmas Eve and it was quite a sight. We will probably go back in a few weeks, hoping to catch a train next time.